← Fun at Half Moon !!! In LA we went to our friends’ beautiful house near Los Angeles over New Year’s. We did many fun things. We hiked, we swam, we shopped, we rented a Mustang convertible and Ellie lost her tooth while we were in Beverly Hills. We bowled at the Lucky Strike lanes, http://www.bowlluckystrike.com. 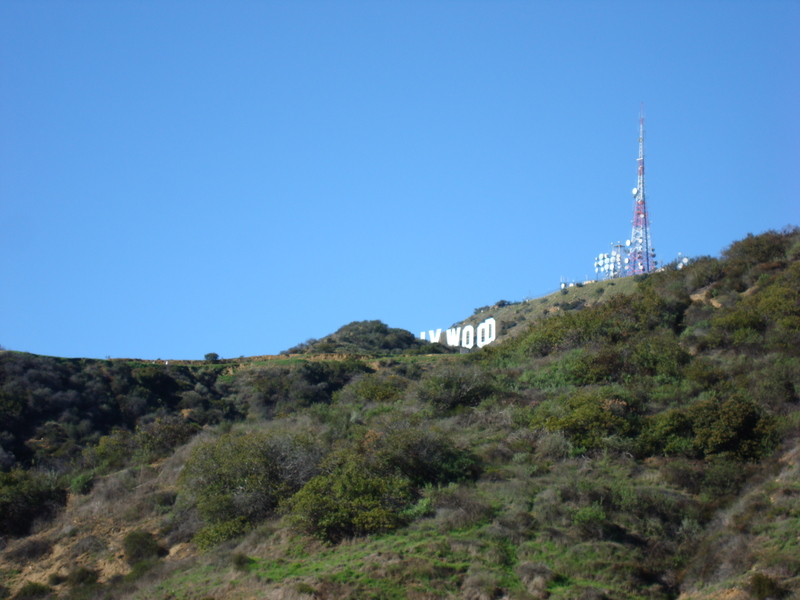 Ellie won one game and Jake won two game’s.We went to see the Hollywood Walk of Fame and the Kodak Theatre. We ate at Mario Batali’s Pizza Mozza, http://www.mozza-la.com, near Melrose. Order the prosciutto. It’s great. Jake had two servings of it. Ellie liked the plain cheese pizza. After dinner, Ellie lost her tooth. We went to Rodeo Drive to celebrate the tooth! On New Year’s Eve day, we drove to Malibu. It was fun and sandy. It was sunny and we walked along the beach. We had lunch at Duke’s, http://www.dukesmalibu.com. Jake liked the bar-b-que burger and Ellie like the grilled cheese. The best part is the huge ice cream, chocolate and whipped cream dessert! Our friends had a really fun New Year’s Eve party and we watched the Times Square ball drop on TV. We went to the Rose Bowl game it was fun! 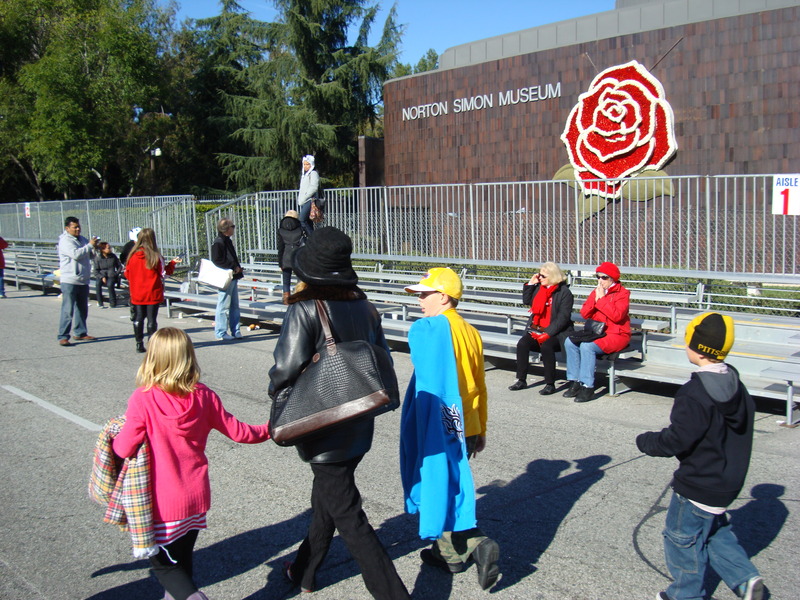 We went to the Rose Parade it was fun! Thanks to our friend DeAnn we got great seats for the parade and the game. We were cheering for TCU and they won. Wearing a TCU hat while sitting in the Wisconsin section was not a hit with the Wisconsin fans. What a fun trip. Our friends DeAnn, John, Robert, DJ and Nan were wonderful hosts. We’ll be back.